When you are thinking of making the decision to start learning Tai Chi, there are a number of factors you might like to consider. 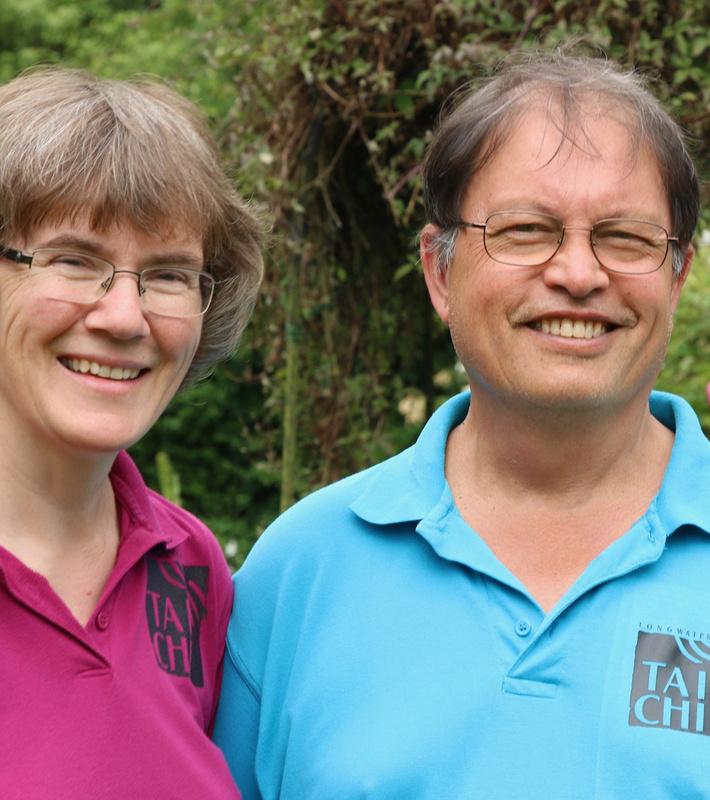 At Longwater Tai Chi we have classes to suit many interests and needs and they are often taught very differently from each other. Firstly you need to do a little research to find out what style of Tai Chi or type of class would suit you best, so have a good look around our website and contact us if you are still not sure or would prefer to talk through your options. 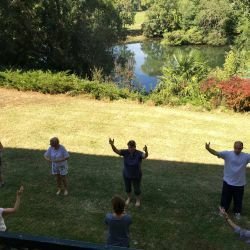 It may be that you don't actually need to join a class that is learning a traditional tai chi 'form', where you learn, practise and start to remember a set of sequential movements - perhaps you would be better off in one of our popular Tai Chi-Qigong exercise classes that is centred around copying gentle movements for health and wellbeing. 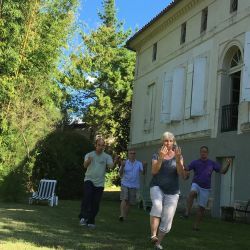 If you have limited movement or are recovering from injury or illness for instance, you possibly would not want to join a class which includes exploring the martial applications of tai chi (although this can be done and enjoyed in many ways and we have a number of students who took to this in their late 60s and beyond). 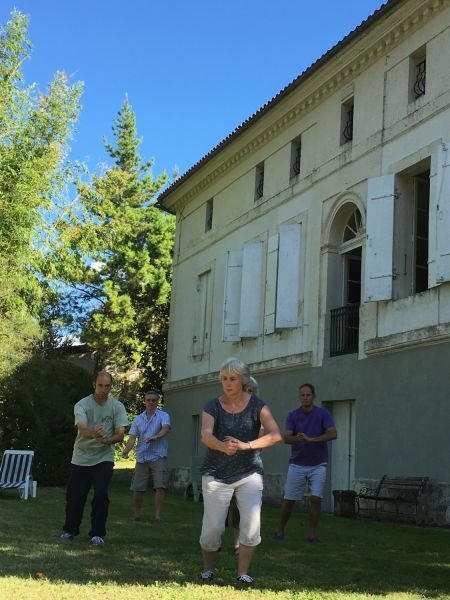 If you're the sort of person who likes a challenge that keeps the mind fully occupied, and you are willing to commit to a long term project, then one of our Tai Chi Chuan classes would suit you well; and you will of course also gain all the health benefits as you practice. 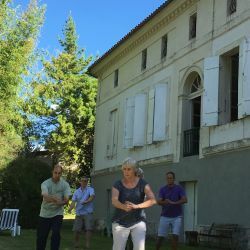 These classes also progress to practising partner work, which is very useful for learning how to be mindful and relaxed through personal contact. Finally don't be afraid to try several classes and teachers before you decide; it's not that a teacher may not be a good teacher, but simply that you don't resonate with them for some reason. Finding the right teacher and class is very important if you want to commit to a long term of study and benefit from what it has to offer. 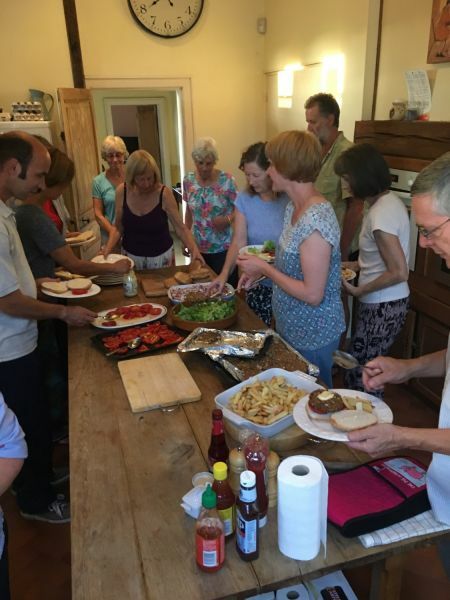 Here's a summary of our classes, courses and workshops that are suitable for new beginners. Please contact us for more details or to register interest. If the class is listed as a drop-in, you can do just that, you don't need to contact us first unless you would like a preliminary chat. If the subject that interests you is charged in blocks of classes you can generally arrange to try a class at a one-off rate. "Waves & Clouds" Tai Chi Qigong - 10:30am - Fordingbridge - Avonway Community Centre. £7 per session. 60 minute drop-in. "Waves & Clouds" Tai Chi Qigong - 12pm - St Michael's Parish Centre, Manor Road, Verwood BH31 6DZ. £7 per session. 60 minute drop-in. 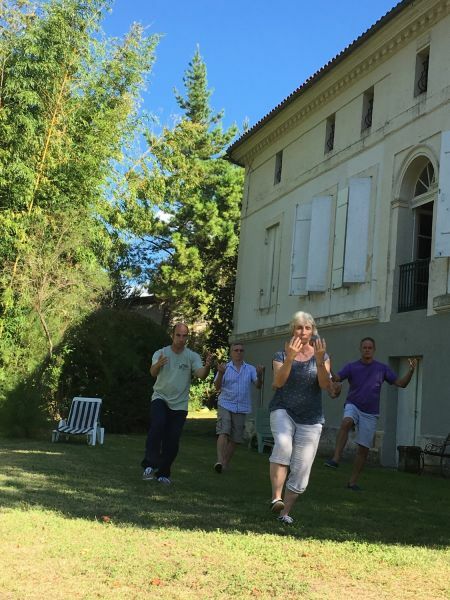 "Waves & Clouds" Relaxation Tai Chi - Wilton Community Centre, West St. 10am £7 per session. 1 hour drop-in. "Waves & Clouds" Relaxation Tai Chi - Wilton Community Centre, West St. 12 noon £7 per session. 1 hour drop-in. Tai Chi warmups and study - Downton Memorial Hall. 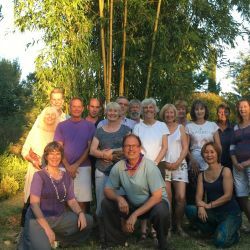 6.30-7.15pm Qigong drop in £7 per session. 7.15-8.30pm traditional study - check our diary pages for costs. 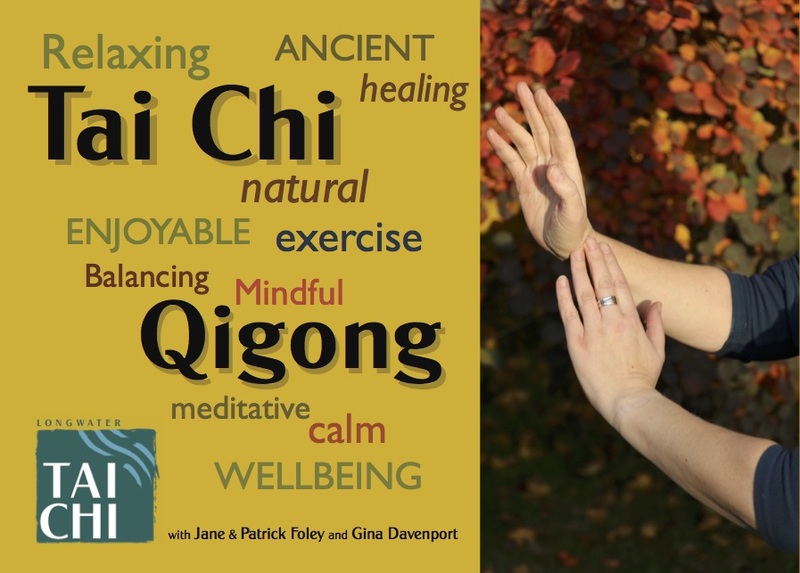 Dragon & Tiger Medical Qigong - 10:30am. New beginners class to be confirmed - please call. Please check our events pages for details, or use the calendar opposite. The Longwater Five Seasons Weekends - Sats 10am to 4.30pm with optional Suns - next on 22nd Sept 2018 - Wilton. Details here. Yang style Tai Chi - Sats 10am to 3.30pm every 4/5 weeks. Beginners are welcome but please call first. 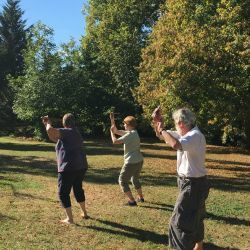 Wu style Tai Chi - Suns 10am to 3.30pm every 4/5 weeks. Beginners are welcome but please call first. "Waves & Clouds" Tai Chi Qigong - 1pm - Greyfriars Community Centre, 44 Christchurch Rd, Ringwood, Hampshire BH24 1DW. £7 per session. 60 minute drop-in. 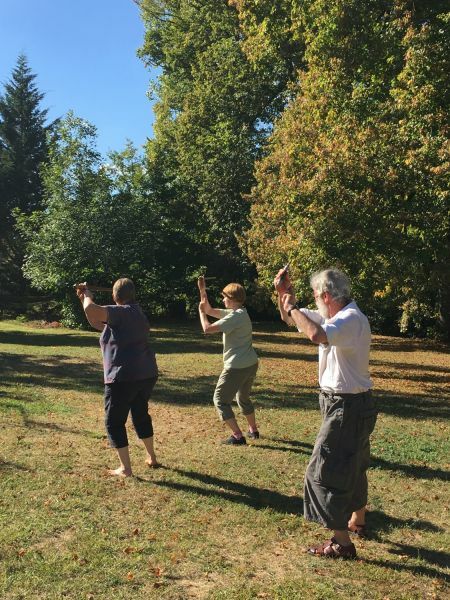 Tai Chi for Artritis / Health - 2pm - Greyfriars Community Centre, 44 Christchurch Rd, Ringwood, Hampshire BH24 1DW. £70 10 week course. 60 min. Tai Chi for Health - 11am - 12.30pm - St Ives and St Leonards - Braeside Village Hall. £8 per session / £52 per 5 weeks. Please call first. Tai Chi for Health - 2.30pm - Fordingbridge - Avonway Comm Centre.£70 for 10 week course. Free trial session 13th Sept 2018. 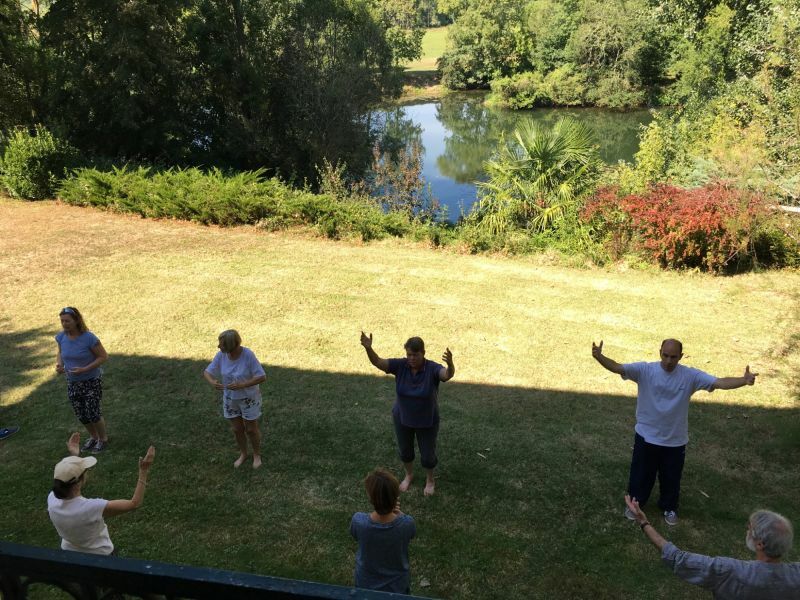 Tai Chi warmups and study - St Osmunds Salisbury. 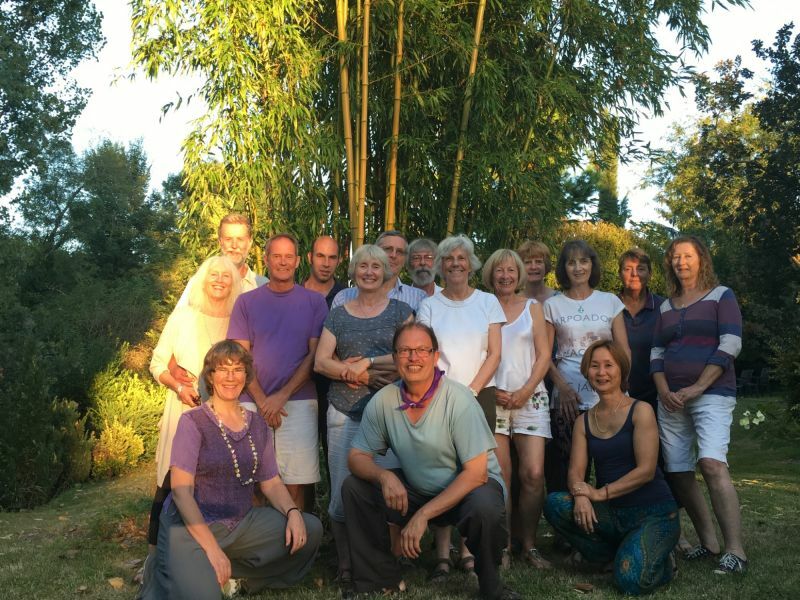 6.30-7.15pm Qigong drop in £7 per session. 7.15-8.30pm traditional study - check our diary pages for costs. From Sept 12th 2018 we will be changing our Wednesday and Thursday evening classes into a exciting new format. 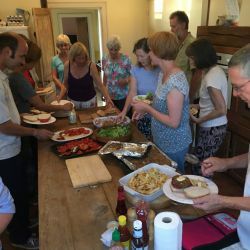 Our main aim is to provide an easy path for new or drop-in students to progress into the more traditional Tai Chi / Internal Arts subjects usually taught in advanced classes, workshops and retreats, and previously only made available to beginners once a year. New students will be able to start enjoying the traditional curriculum we teach, at any time. Existing intermediate students will be more empowered to access what they individually require with regard to curriculum material. We hope that this will encourage them, through sharing their skills with beginners and more targeted personal practice, to break through their ‘plateaus’ and so reach the next level.